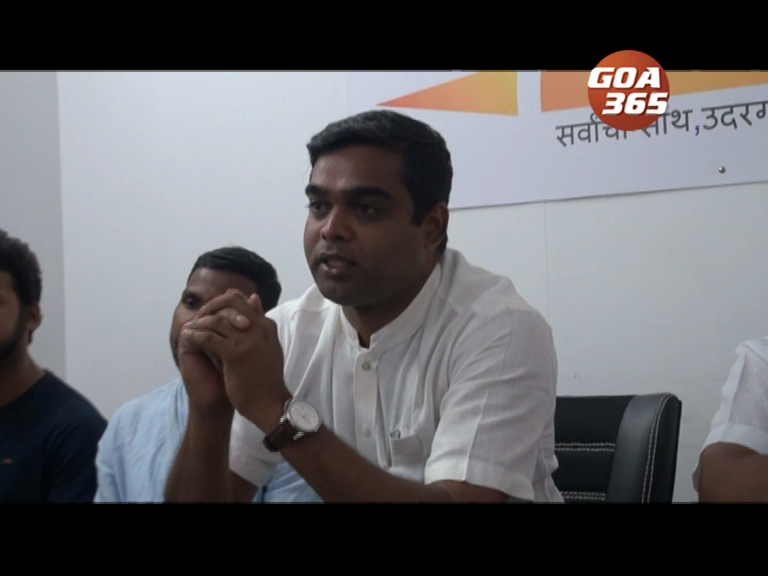 Deputy Chief Minister Babu Azgaonkar appealed the parents to praise the skills of their child instead of forcing them to fulfill their exceptions. Here's good news for the lovers of Konkani Cinema. 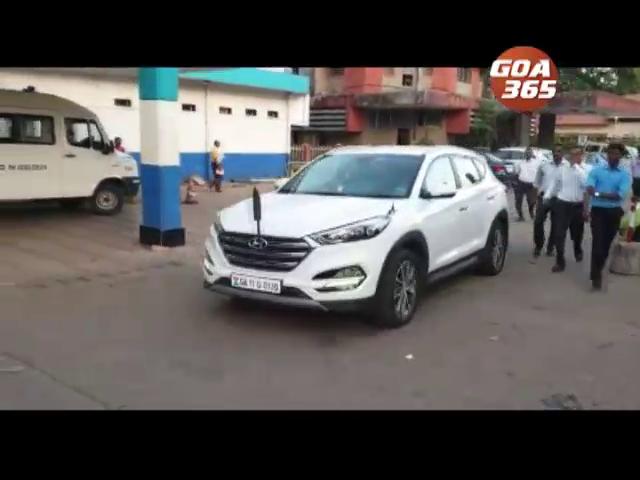 गोंयच्या कोकणी सिनेमा मोगींखातीर खोशेची खबर. राजेंद्र तालकान बरयल्लें आनी दिग्दर्शित केल्ले मिरांडा हावस हे कोंकणी फिल्म एप्रिल म्हयन्याचे 17 तारकेर प्रदर्शित जाता. 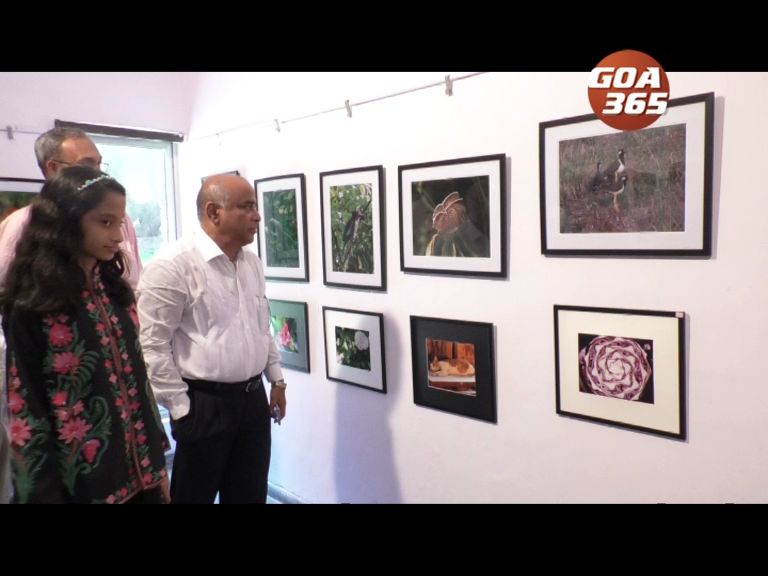 Goans for Dabolim has welcomed the decision of the Supreme Court on the Mopa airport. 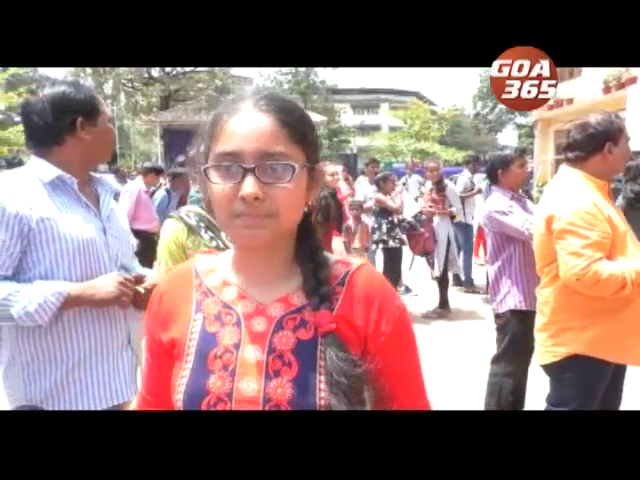 SSC students all over the state on Tuesday answered their first paper. The main examination will get over by 12th of April. 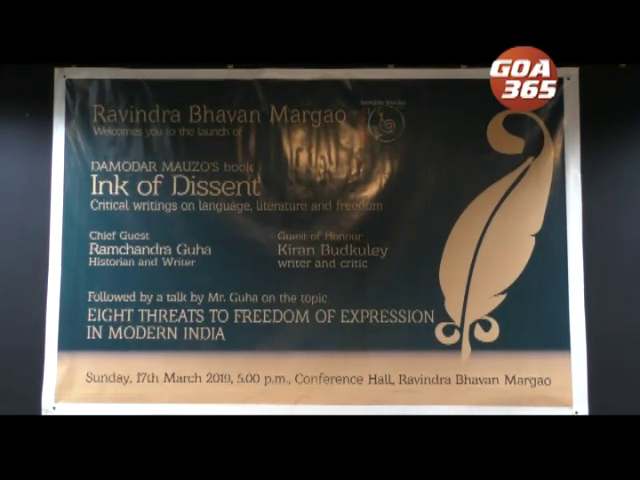 A book on language, literature and freedom of expression written by Goa's famous writer Damodar Mauzo will be released on 17th March at Ravindra Bhavan in Margao. 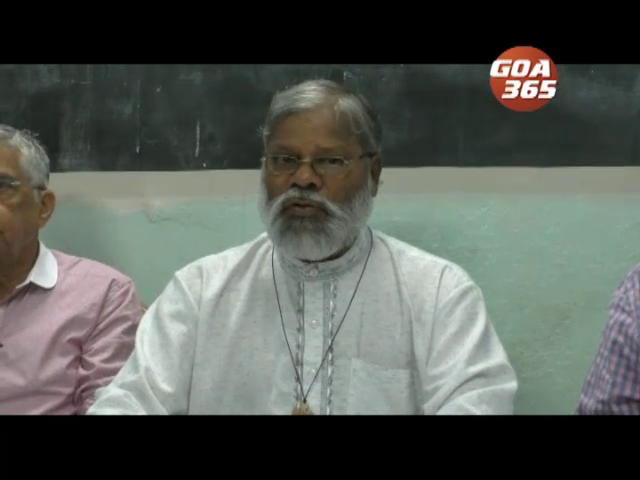 गोंयचो विचारवंत लेखक दामोदर उर्फ भाई मावज्यान इंक ऑफ डिसेंट हें नवें पुस्तक बरयलां. Can the prospective candidates of Lok Sabha and by-election organise functions after polling but before results, without including it in the election expenditure? 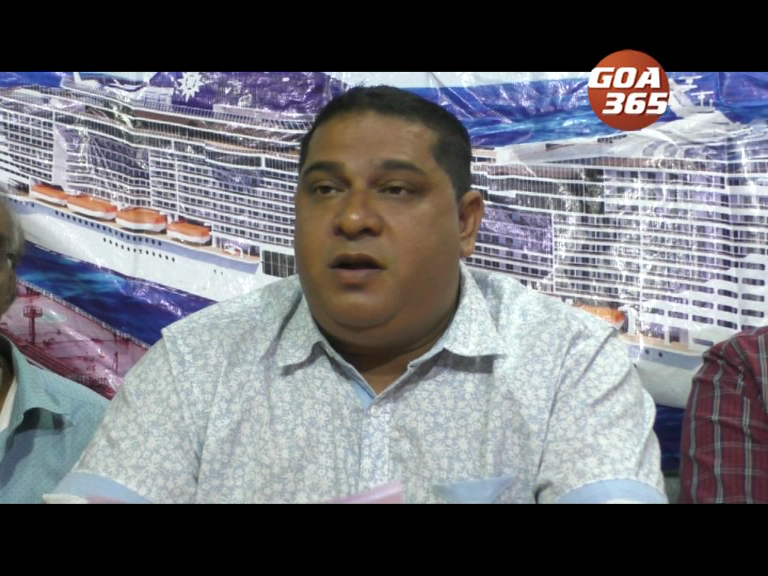 There is big relief among Goan Seafarers as they can now avail of a Continues Discharge Certificate without SSC certificate after relaxation by the DG Shipping. Chief Minister Manohar Parrikar's went for a check up to the Goa medical college on Sunday morning sources informed. 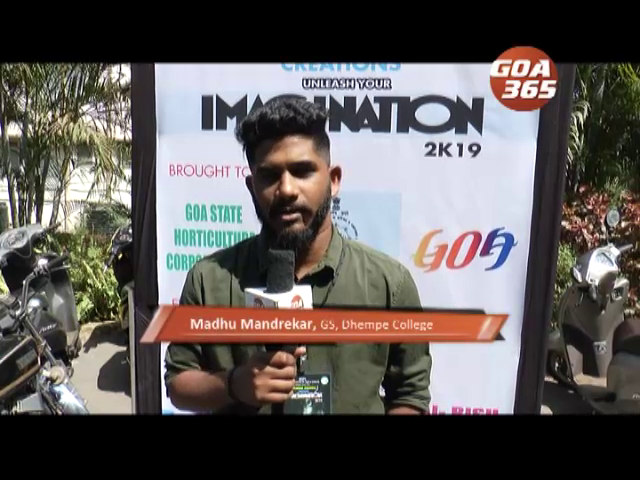 Students Counil of Dhempe College of Arts and Science at Miramar organised an inter-college programme titled Creations unleash your imaginations 2019 at Dhempe College on Tuesday. 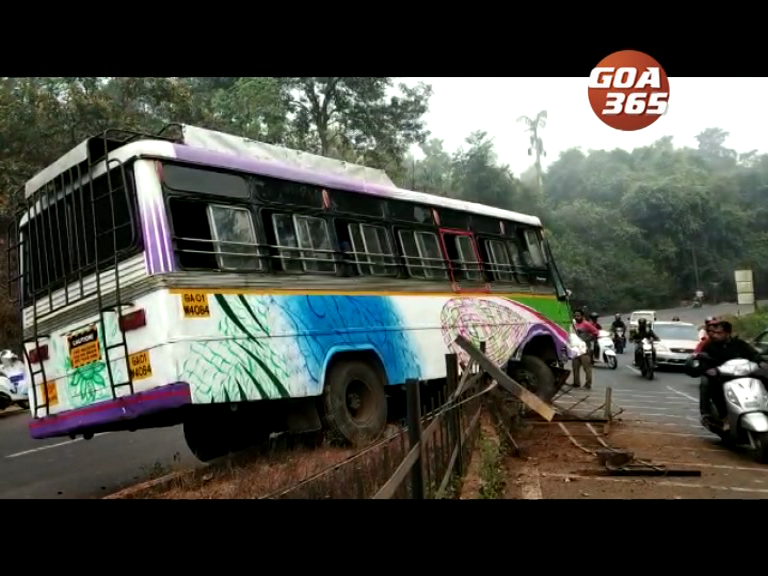 Passengers travelling by a private bus travelling from Ponda to Margao suffered a providential escape after the vehicle hit a road divider at Borim on Saturday morning.